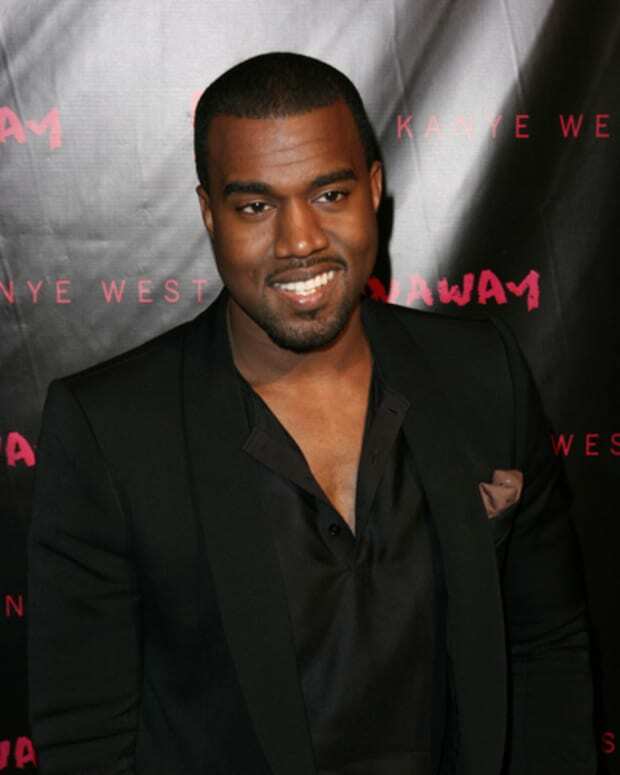 Will Baby North West Debut on Granny Kris Jenner's New Talk Show? Will the newest member of the Kardashian family make her first media appearance on Kris Jenner’s upcoming talk show? That&apos;s the question on everyone’s minds these days, regarding Kim Kardashian and Kanye West&apos;s baby daughter. You‘ve got a tool at your disposal and I want to know right now if you are going to use it. 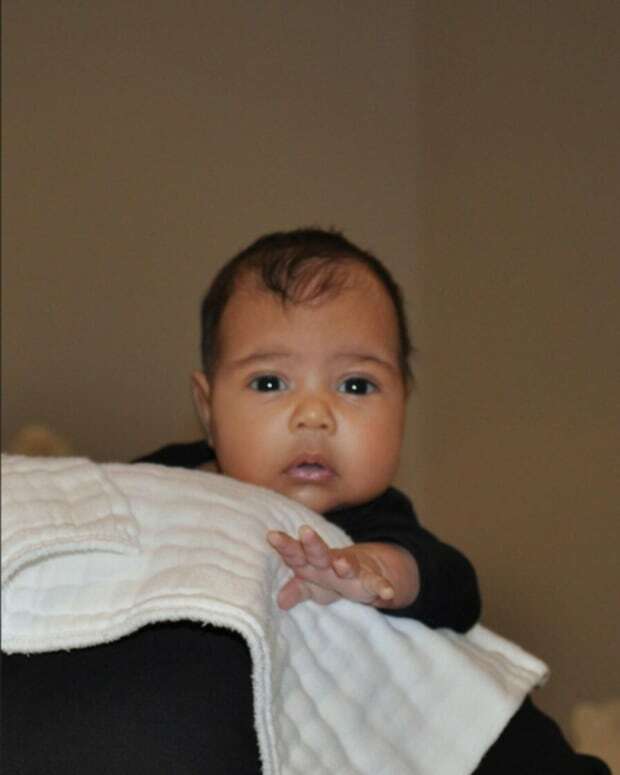 Are there plans in the first week of this show to reveal either photos of the new granddaughter North or perhaps a walk on from Kim, Kanye and North? Well while that’s ambitious, that would be fun. I think you’re just going to have to wait and see and tune in because I’m not sure exactly what’ s going to happen. Watch Lauer continue to question Jenner about the tyke after the jump! Kris debuts July 15 on Fox. NY Post Accuses Kris Jenner of Attempting to Bribe Critic Who SLAMMED Talk Show!